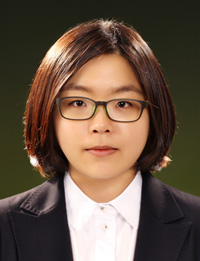 Shin, a senior studying law at Ewha Womans University, studied for the exam for only two years, which is considerably shorter than the average preparation period of five years. Still, she says she has always tried to maintain a unique style in life as well as in studies since she was a high school student. She added that she didn’t want to study against her will, although she liked to study. “So I quit school after a month and took a qualification examination to get into college,” Shin said. I commend her for staying true to herself. Her achievement to date highlights the importance of intrinsic motivation versus forcing our kids into a regiment and limiting one’s true potential.